Document management, though time consuming and often the least exciting part of a project, is a necessary step in completing a successful construction project. Document management is critical, it’s unavoidable, and it can make any construction project go awry with one simple mistake. We’re diving into the exact ways document management can help lead to a better project outcome. Transparency on a construction project is an imperative part of the process that often gets overlooked. At DrawAlert, we value the transparency between project stakeholders above all else. On a construction project, the owner needs an up-to-date knowledge of the current status of the project. Utilizing a cloud-based document management tool like DrawAlert allows for the visibility needed, and promotes a transparent and effective business relationship between all parties on a project. It’s a rare day when a construction site doesn’t run into an unforeseen issue. Unexpected obstacles, plan discrepancies, and design conflicts are all part of the day-to-day construction package. Previously, project risks and issues had to play a game of telephone, traveling from job trailer to designers and owners, and back to the contractor with a solution. However, by managing these risks with document management software like DrawAlert, you’re better able to facilitate communication to the field and ensure that everyone is working on the same issues and solutions in real-time, together. DrawAlert began as a way to prevent stakeholders on a construction project from being caught off guard by common – and costly – errors like tardy payments, disputes, and liens that can completely derail a project. Depending on the size of your project, draws can peak in the thousands, contractor mistakes are common, and revisions to the project itself are constant. Digital construction document management like DrawAlert alleviates these issues by reducing the amount of paper copies, and enabling real time access to stakeholders. Maintaining the project paperwork in a unified way is easier for the field, and means less headaches for you. With the latest in document management technology, you can now effectively communicate in a transparent setting with all stakeholders on a project, reduce time and save costs, and solve project risks more simply than ever. DrawAlert is the key to the successful completion of a construction project. 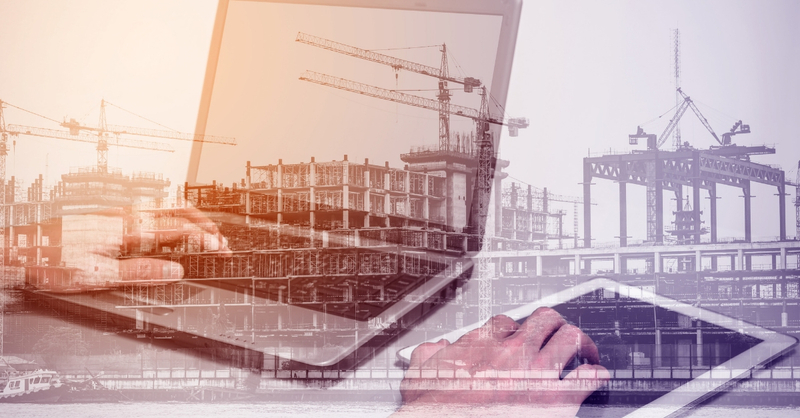 This efficient, collaborative, cloud-based solution streamlines your construction administration so you’re set up for a more effective finish.